Austria Travel Guide gives tourists all over the world an overview of the country of startling contrasts from the Austrian Alps in the west to the Danube Basin in the east. Austria is not only famous as one of the world’s premier skiing regions, but also for its historical buildings, world-class museums and galleries, breathtaking scenery, magnificent mountains, and established hiking trails. Visitors who come here in search of culture and those in search of scenery are left spellbound. In addition to natural beauty, Austria contains numerous architectural riches, including the once-powerful Hapsburgs who dominated central Europe for seven centuries. Austria is a testimony to this past. Its capital, Vienna, is magnificent with its ornate Opera House and the former imperial residences. Austria’s other cities are also part of a historical magic, notably Salzburg, the birthplace of Mozart. It has stunning Baroque churches set before the backdrop of snow-covered peaks and Innsbruck, in the center of the Austrian Alps. 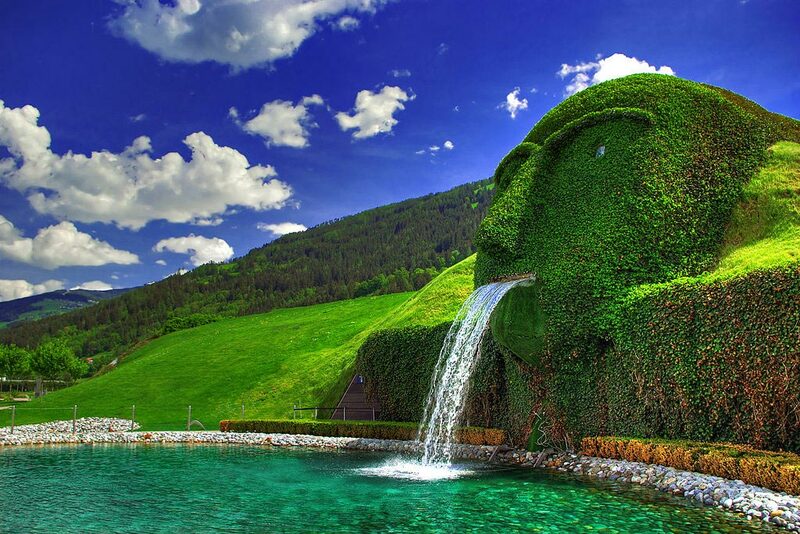 There are places in Austria which are worthy of artistic acclaim. During the 17th and 18th centuries, Austria, in particular, Vienna became one of the major centers of the cultural renaissance. The musical achievements of this period are particularly notable. This fact, in its cultural history, still resounds. Remnants of Mozart’s legacy are everywhere. However, Austria has also appealed to artists like Klimt and Schiele, composers Mahler and Schubert, writers Rilke and Schnitzler, psychologists Freud and Rank, and philosophers such as Husserl and Wittgenstein. The country is an example of striking contemporary architecture along with engineering, invention, and design. It also portrays a modern and efficient social system. Austria has a reputation for music, literature and the arts. One is just as likely to find Alpine New Wave punk-rock as one finds yodeling. In terms of gourmet culture, the legendary Gemütlichkeit, a relaxed enjoyment of life, is evident in the cafes. The art of coffee-drinking has been raised to a high art. Many Heurigen, where the latest vintages are accompanied by vast quantities of food are seen in several places. Nightlife in Austria is versatile that offers laid-back taverns and beer gardens and trendy clubs and dance venues packed till the late hours. International airports in Austria are located in the cities of Innsbruck, Linz, Klagenfurt, Graz, and Salzburg. If you are reaching Austria from outside Europe, then you are most likely to land at the Vienna Airport. Many of the major cities of Austria are located at some distance from Vienna. Thus, to reach those cities quicker, it would be better if you take the flight to Munich rather than Vienna. The national carriers of Austria, Austrian Airlines, operate to and fro from the major US cities. British Airways also have flights connecting North America and South America to Austria. Reaching Austria by train is possible from some of the neighboring countries. If you are in any one of the following countries, Russia, Poland, Ukraine, Italy, Greece, Turkey, Romania, Hungary, or Germany, then you could use the Austrian national rail network, Austrian Federal Railways, to reach Austria. Just keep in mind that Austrian Federal Railways operate only from particular cities of the mentioned countries. Reaching Austria would be cheaper if you travel by bus. But the drawback is that it would take you much longer to reach Austria and it would also be quite uncomfortable. Eurolines and Busabout would help you to reach Austria from some of the major European cities. Busabout would take you only to the capital city of Austria, Vienna. Driving in Austria can be as pleasurable as anywhere else in the world because of the fantastic roads. It will be a very hard task to find an Austrian citizen who doesn’t love driving their car. The only problem which you might encounter in Austria while driving is finding space for parking your car. This problem intensifies in some of the major cities of Austria. Even if you find parking space, it will cost you much and, on most occasions, you will get the space for not more then 90 minutes. If you are planning to drive a car in Austria you would have to buy a Vignette, a type of toll, which permits you to drive in Austria. These are easily available at border crossings and gas stations. You may also choose to travel via train. Train timings can be relied upon and discounts are also offered. The journey will be quick and full of comfort. You can travel to cities like Prague, Berlin, Venice, Warsaw, and many more by train. You could also try out cycling in Austrian cities through permitted routes. Austria Travel Guide provides complete information on entertainment and leisure in Austria. 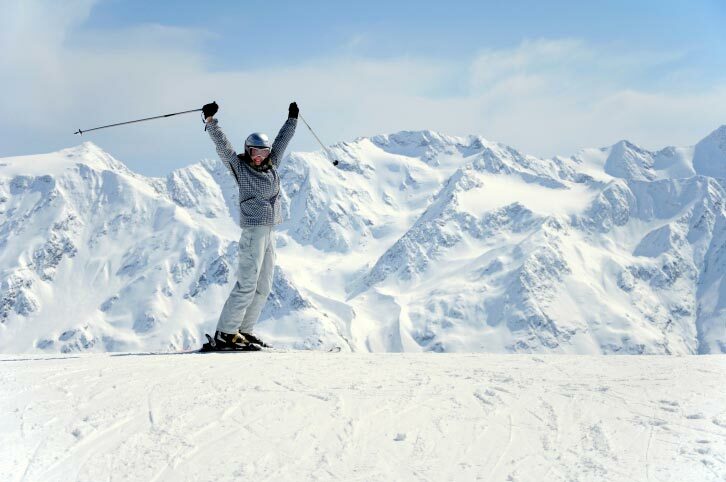 Once you are in Austria you could try out some of the winter sports like skating, tobogganing, and of course skiing. Austria is a sports-loving nation and, as such, it offers the tourists a wide range of entertaining options. You could try out sailing and canoeing on the rivers, mountaineering, hiking, or even cycling through certain places in Austria. More conventional form of sports like football, volleyball, swimming, athletics, and basketball can also be played at the various sports club in Austria. In Vienna, you can immerse yourself in some wonderful forms of music like jazz, classical, opera, folk, etc. You can also pay a visit to the various museums, concert halls, theaters, etc., present throughout Vienna. Interested in ballroom dancing? Then be at Vienna between the months of December and March. During weekends, the night life in Vienna becomes interesting. People can found in the clubs, pubs and discos till 4:00 a.m. Salzburg and Innsbruck also offer the same modes of enjoyment. The Hot Air Balloon week, Igls, in February. Impulstanz, Vienna, a dance festival that takes place between July and August. Pflasterspektakel, Linz, in July. A festival of mime, acrobatics, and magic.